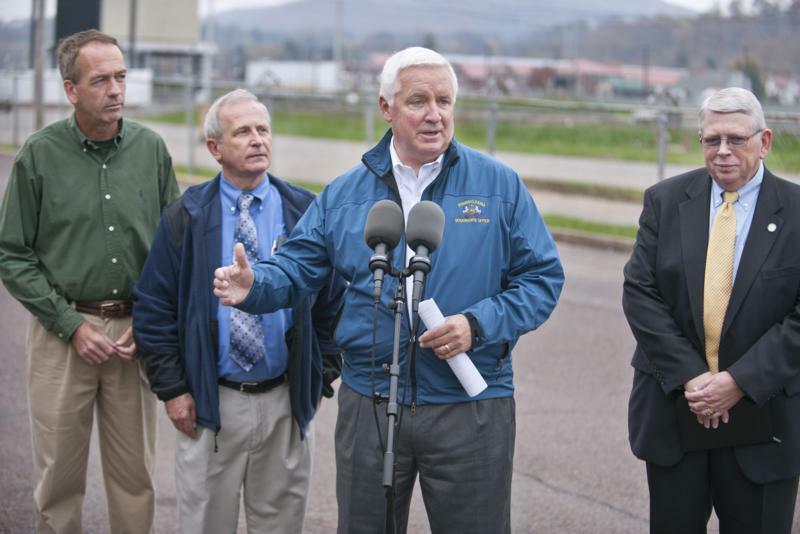 Key revitalization projects in Altoona and Hollidaysburg are breathing new life into this central Pennsylvania region. 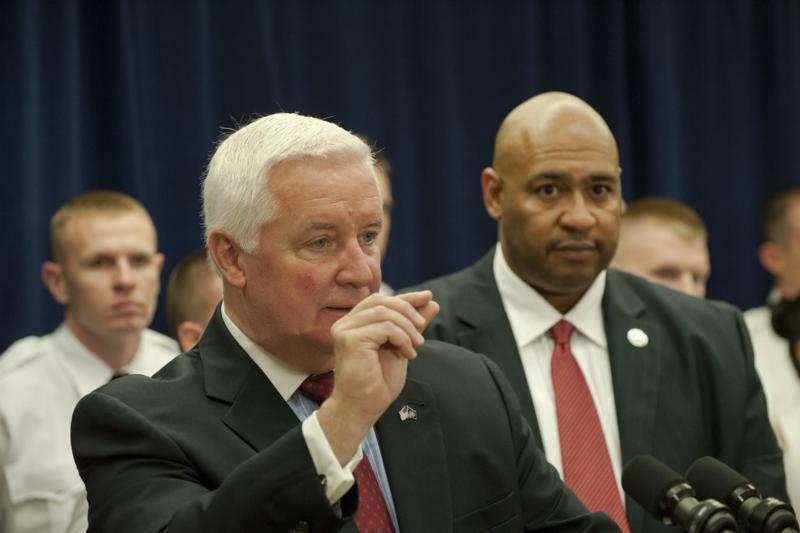 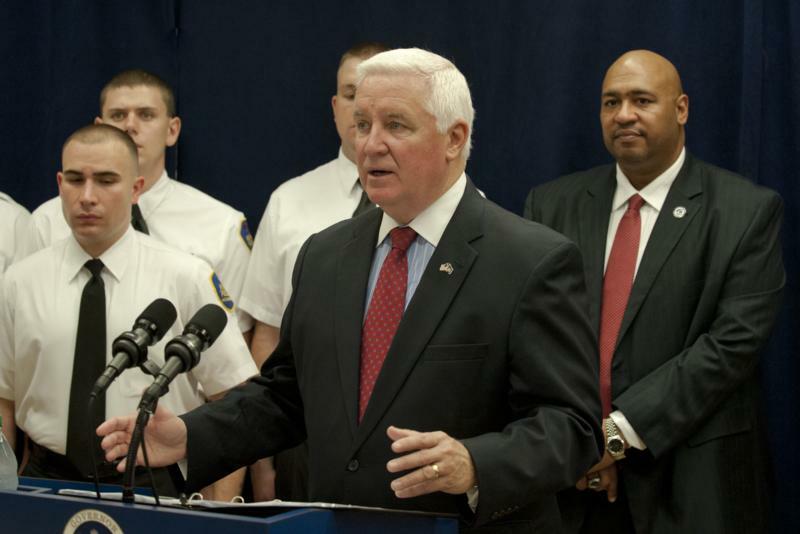 Harrisburg - Governor Tom Corbett today signed House Bill 135, the second phase of the Justice Reinvestment Initiative that will redirect funds from corrections to communities. 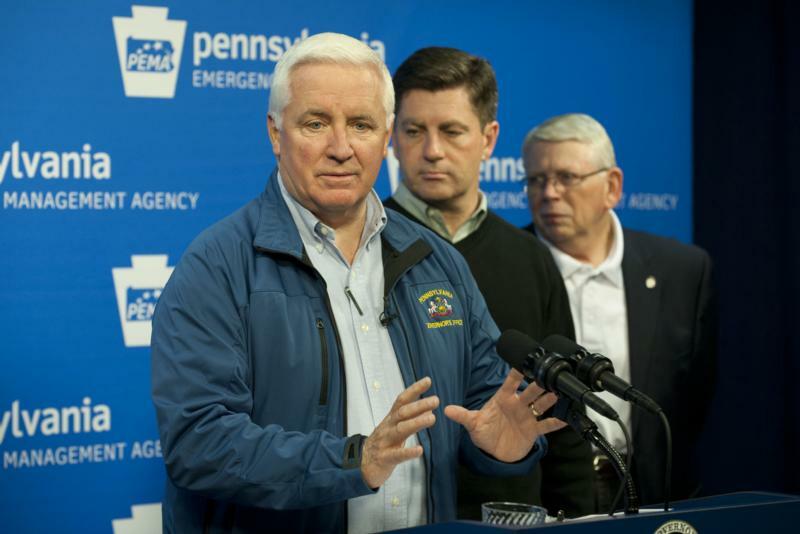 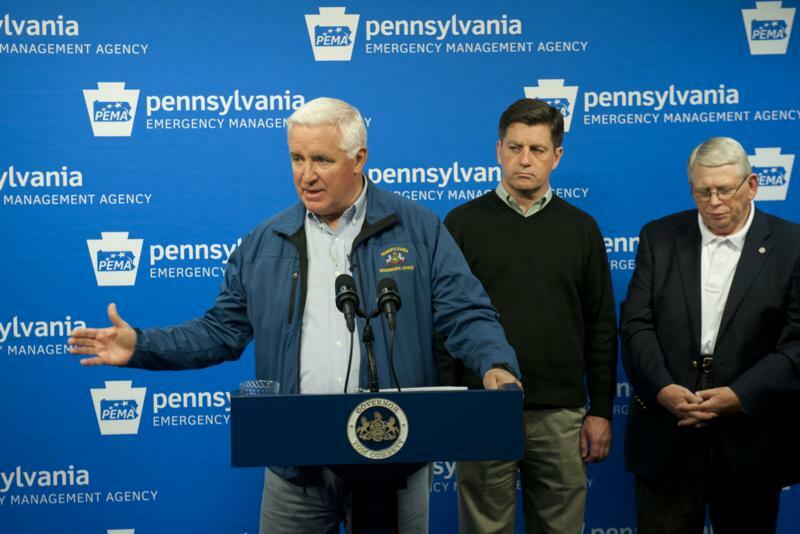 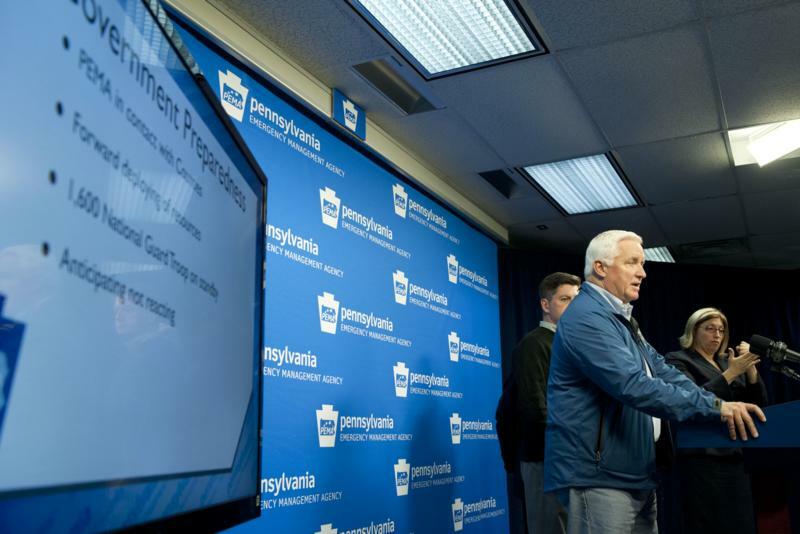 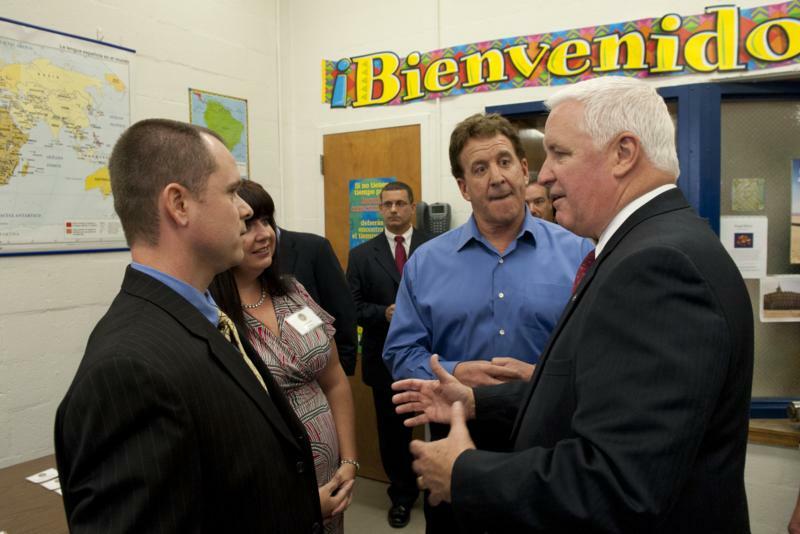 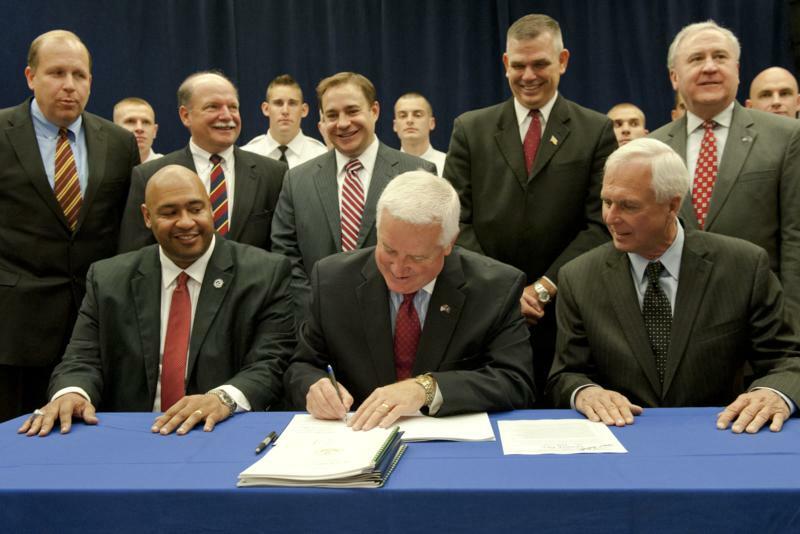 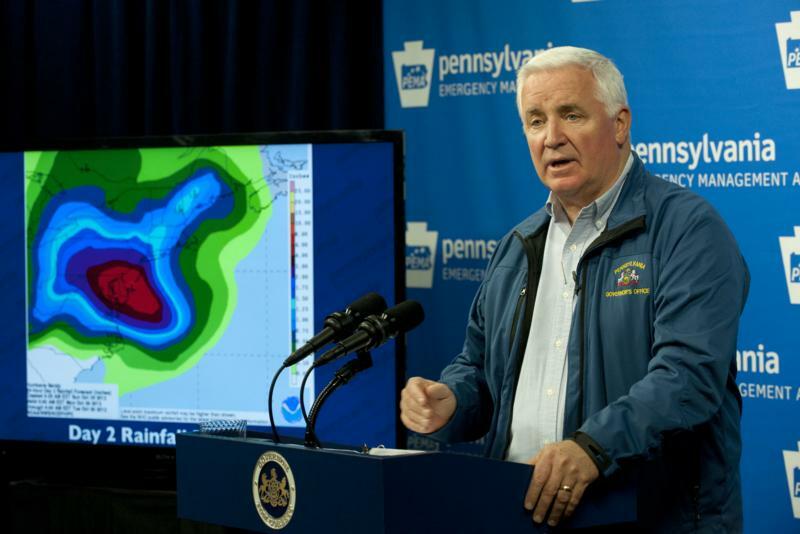 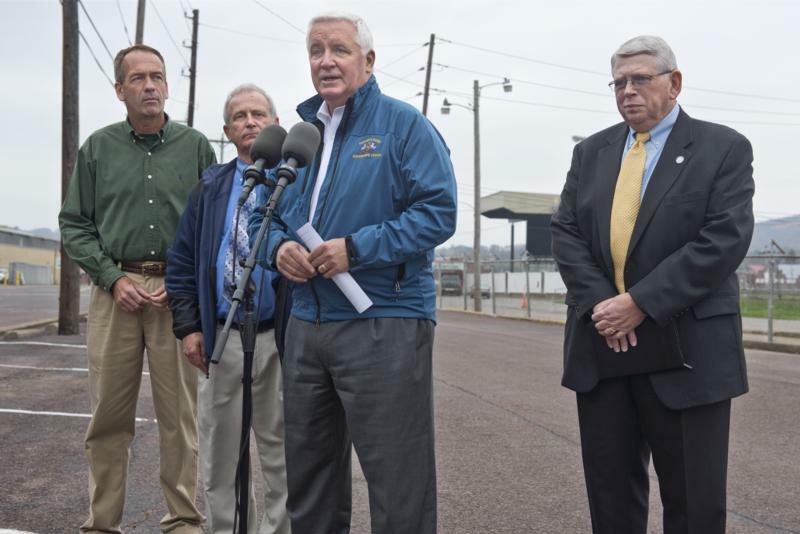 Corbett also signed into law several other pieces of legislation, all related to Pennsylvania's criminal justice system. 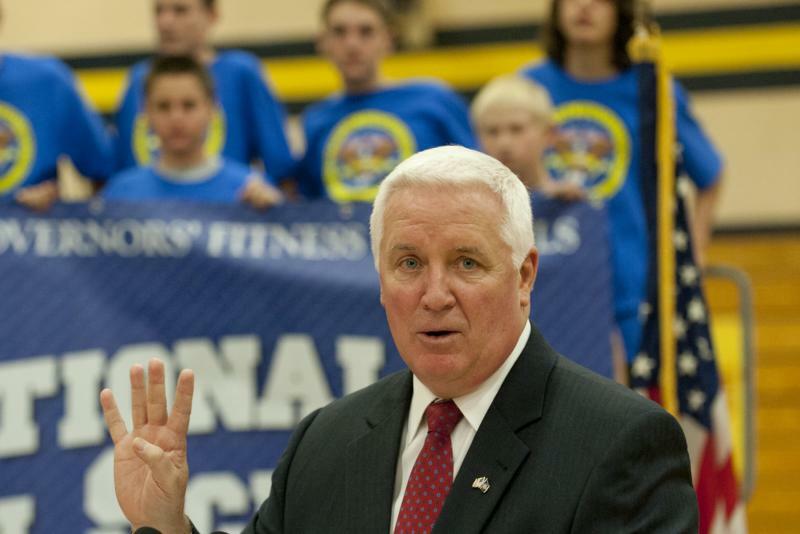 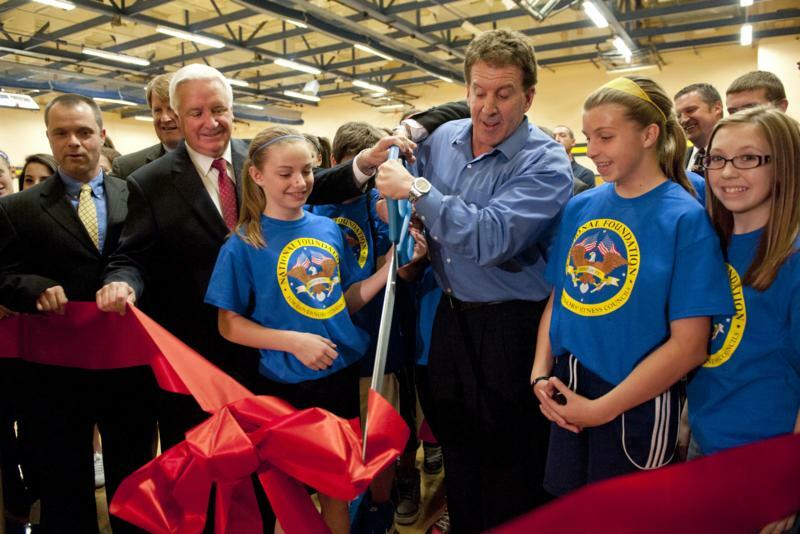 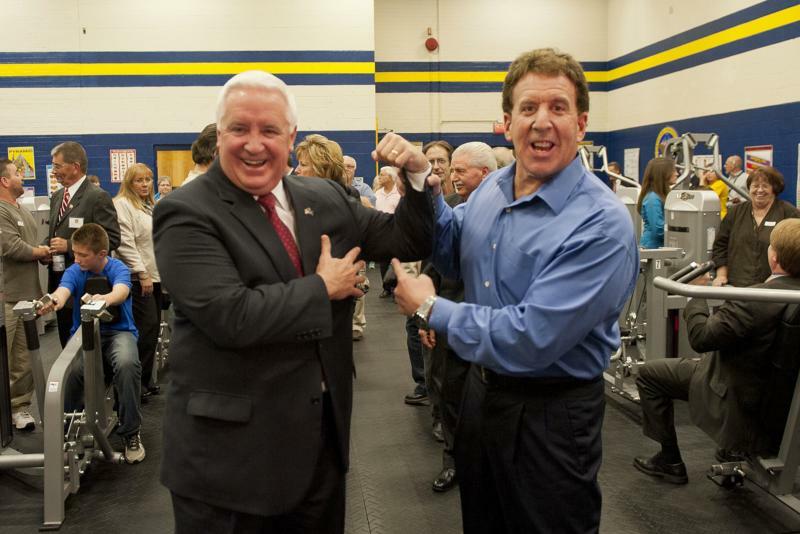 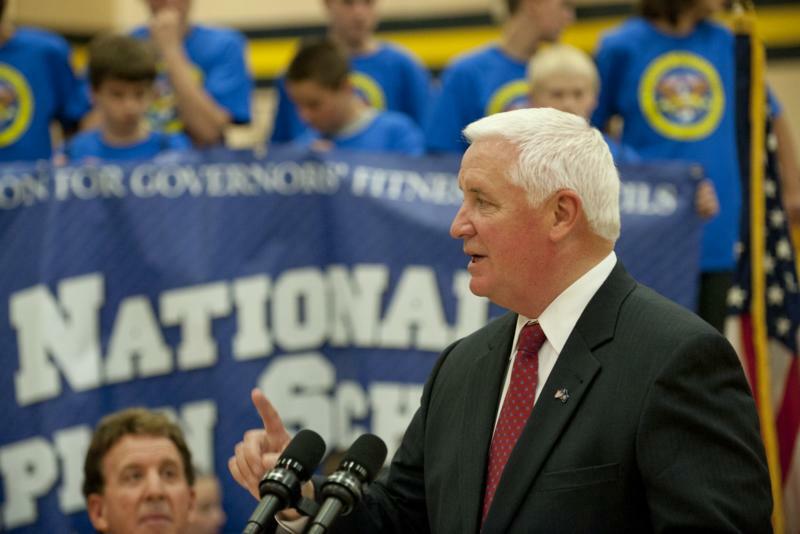 Governor Tom Corbett today cut the ribbon at the new fitness center at South Allegheny Middle School in McKeesport, Allegheny County. 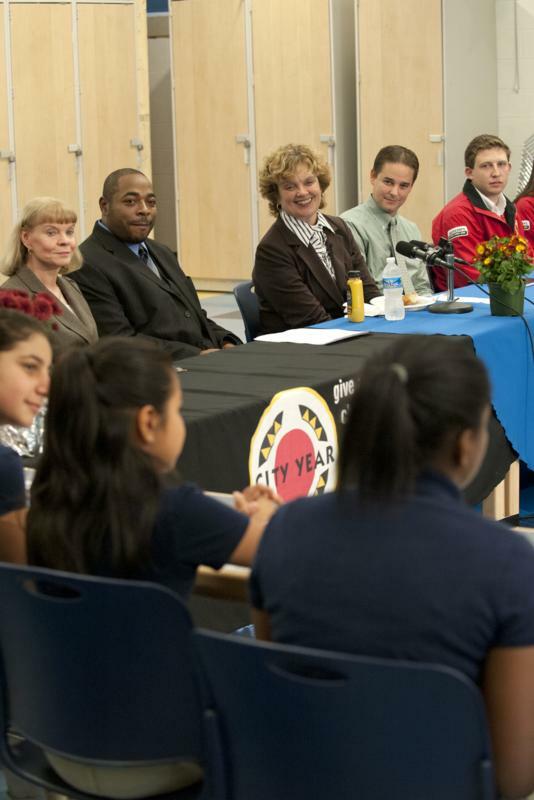 Pennsylvania First Lady Susan Corbett today toured the Feltonville School for Arts and Sciences, a Philadelphia middle school that uses the national Diplomas Now program. 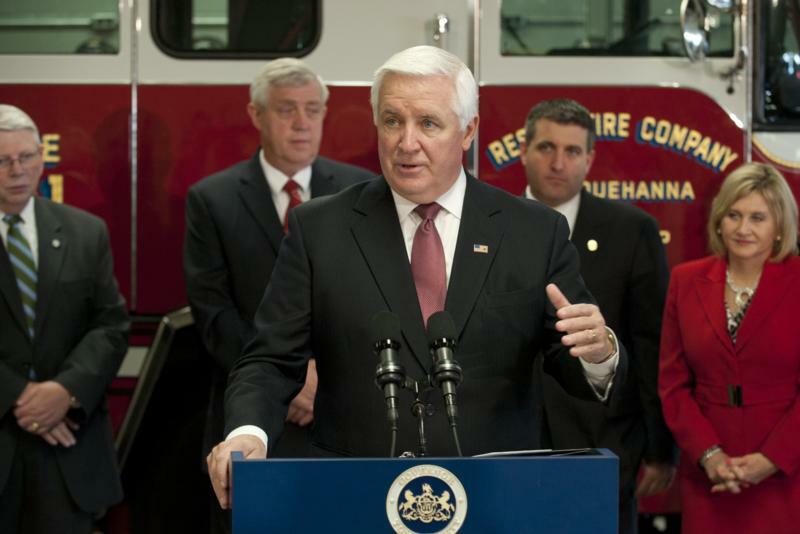 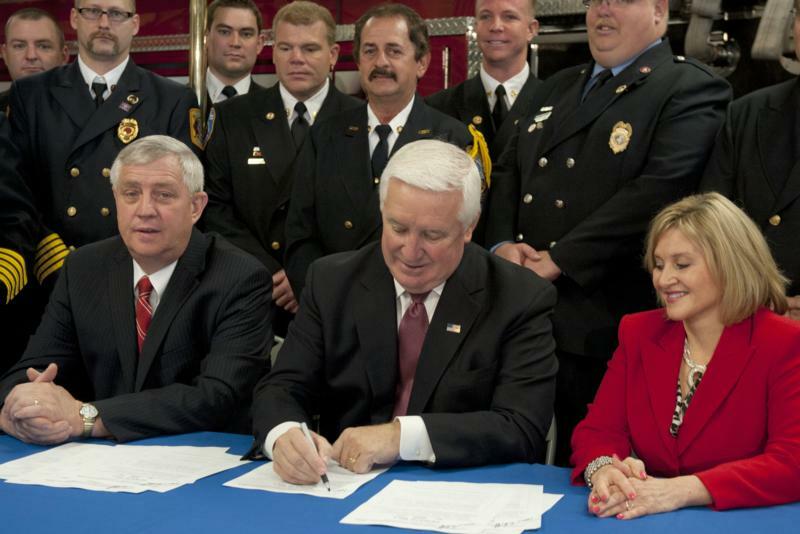 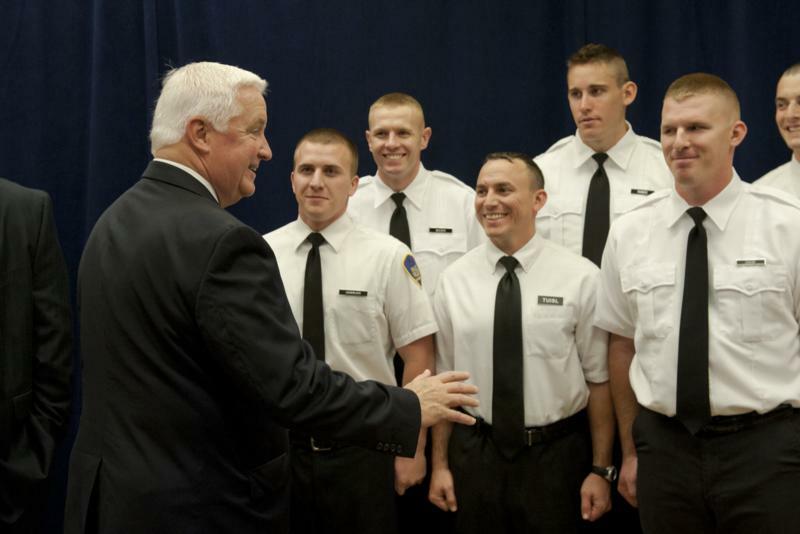 Governor Tom Corbett today ceremonially signed the Firefighter Grant Program law, also known as Senate Bill 866, providing grant money for Pennsylvania's fire, ambulance and emergency companies. 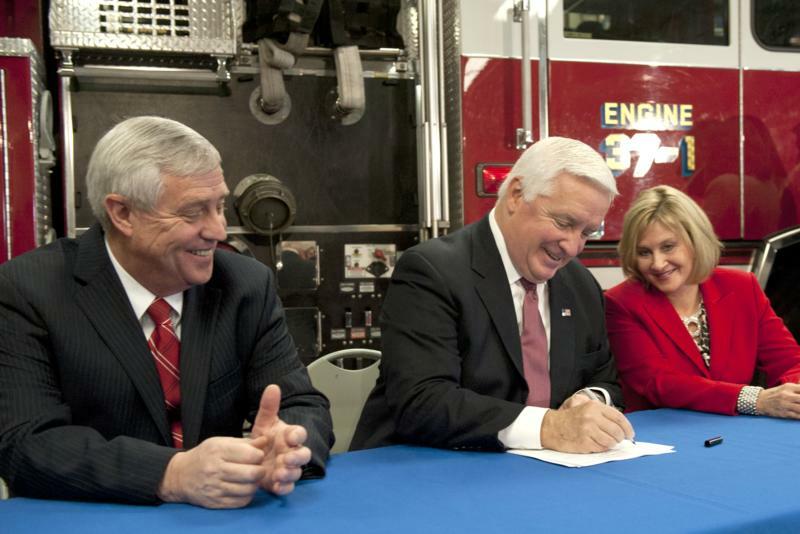 Harrisburg - Governor Tom Corbett today ceremonially signed the Firefighter Grant Program law, also known as Senate Bill 866, providing grant money for Pennsylvania's fire, ambulance and emergency companies. 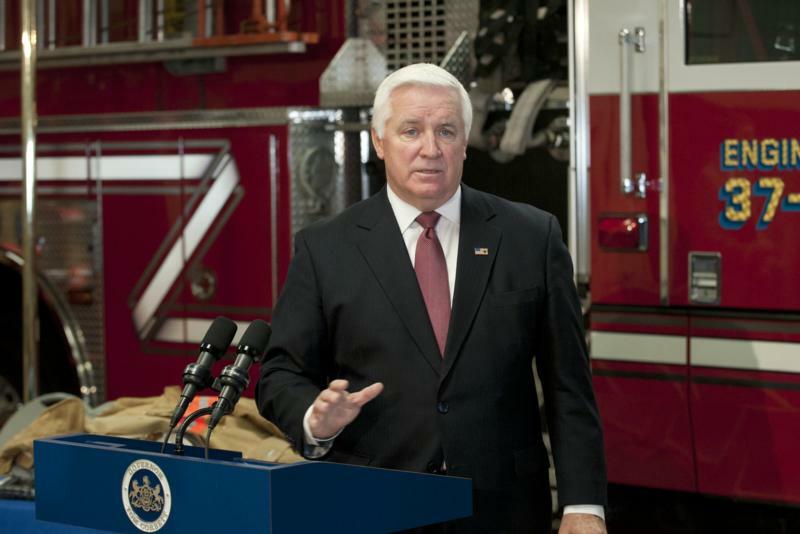 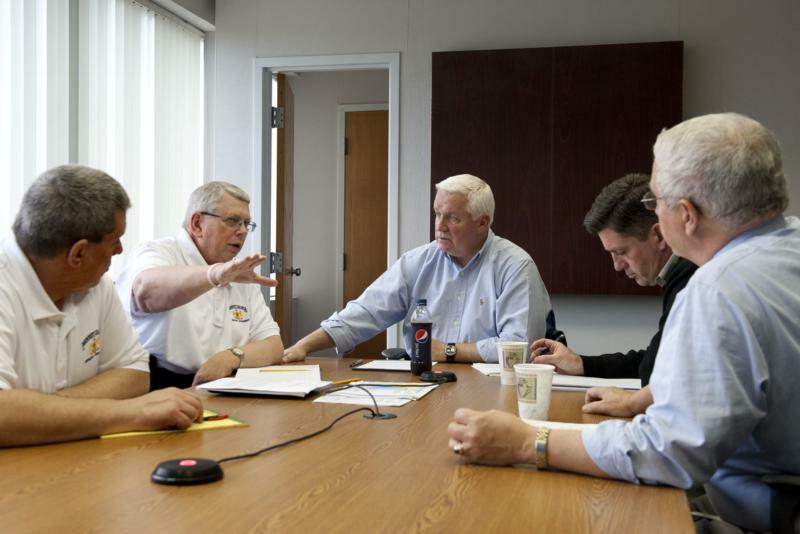 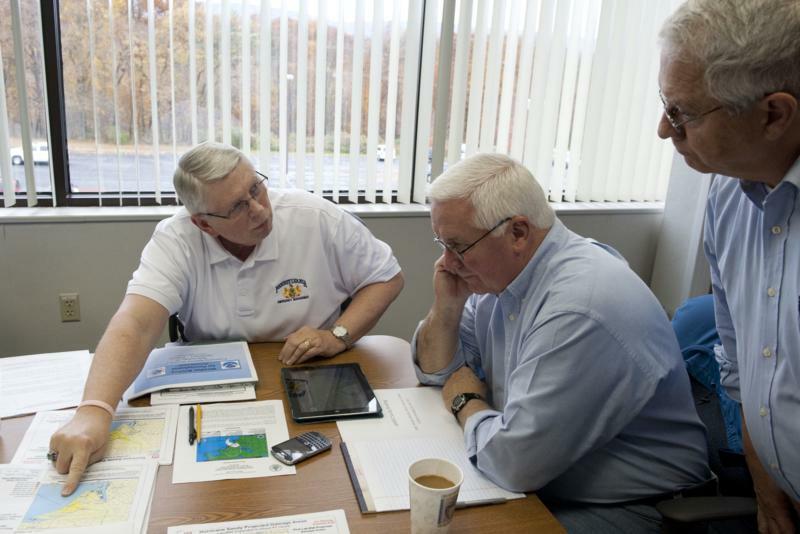 "Since that day in 1736, when Benjamin Franklin organized the first fire brigade in Philadelphia, Pennsylvania has been blessed with a rich tradition of volunteers,'' Corbett said. 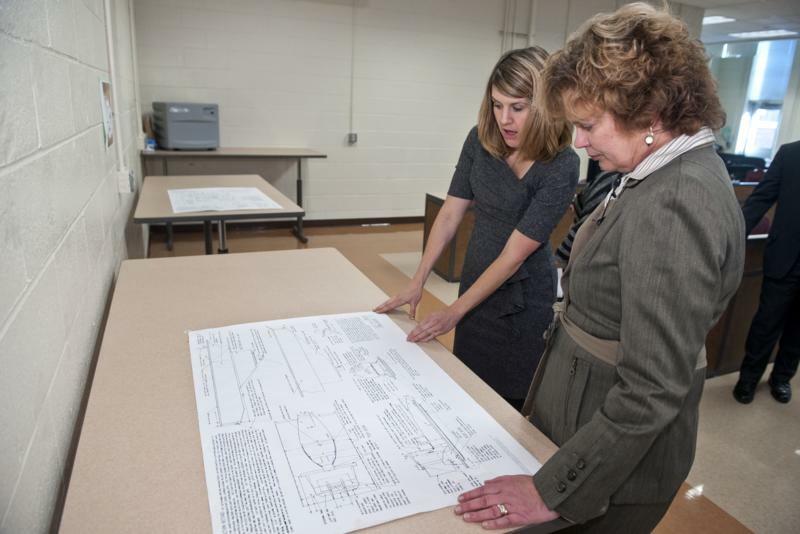 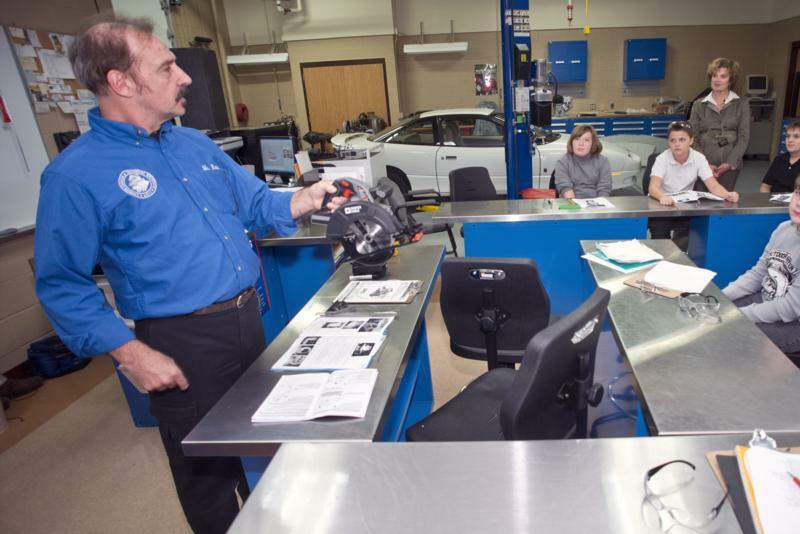 Pennsylvania First Lady Susan Corbett will tour the Project SHINE After School Program at 4 p.m. on Tuesday, Oct. 16, at Carbon Career and Technical Institute, 150 W. 13th St., Jim Thorpe.